From fairy lights to food, gifts to winter garden advice, the Ideal Home Show Christmas has everything you need for seasonal entertaining under one roof. With over 600 exhibitors selling everything from toys to gadgets you'll find presents for the whole family. Join workshops on wreath making, Christmas decoration upcycling and centrepiece arrangements. Get styling inspiration and top tips from Good Homes magazine and other experts. Plus, discover essential winter advise for the garden with Lee Connelly while The Skinny Jean Gardener gives tips on how to involve the whole family. Rosemary Shrager, Theo Randall, Aldo Zilli, Rachel Green and Ed Baines offer their top tips and expert advice on perfecting a festive feast as, for the second year, the show shares its Olympia home with the Eat & Drink Festival - free with your Ideal Home Show ticket. What are the best dining options near Ideal Home Show Christmas London? Ideal Home Show Christmas gyms, sporting activities, health & beauty and fitness. The best pubs near London Ideal Home Show Christmas. Ideal Home Show Christmas clubs, bars, cabaret nights, casinos and interesting nightlife. 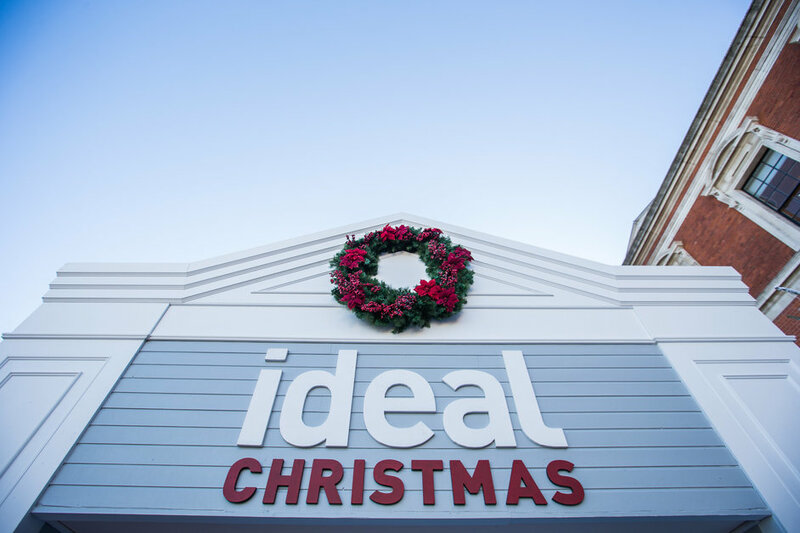 Where to have your meeting, conference, exhibition, private dining or training course near Ideal Home Show Christmas. From cheap budget accommodation to luxury 5 star hotels see our deals for Olympia Exhibition Centre hotels, including K West Hotel & Spa London from 91% off.